Registration: $25 until April 28th; $30 after and on event day. 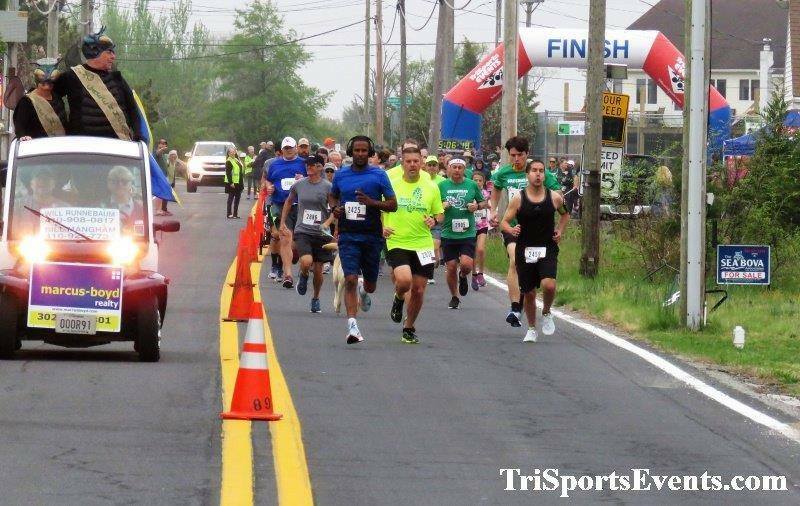 Registration starts 8 a.m. Make checks payable to the Slaughter Beach Fire Company and mail to TriSports Events, 2772 Hazlettville Rd, Dover, DE 19904. Got Questions? 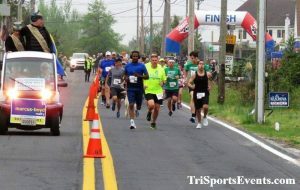 Email [email protected] Register online at TriSportsEvents.Com.